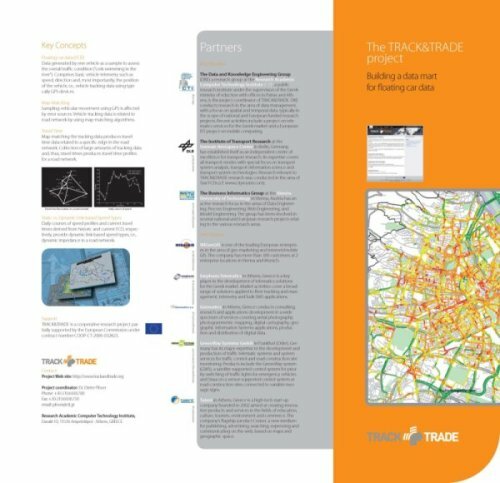 The pdf version of the TRACK&TRADE Project Brochure can be downloaded here. 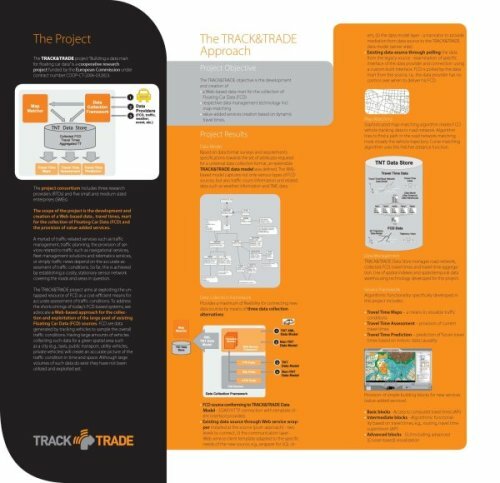 Site powered by WordPress 2.5.1 and K2 - Style True Blue 1.3.4 by Steve Lam, mod. by D. Pfoser.